AXEL, a provider of data privacy and data custody, launched today the AXEL.Network – a platform that will help to power the next-generation web. This global decentralized network is built using distributed technologies to foster the movement from centralized to decentralized computing. In light of recent privacy laws, including the 2018 implementation of General Data Protection Regulation (GDPR), and with continued headlines about cybersecurity breaches and people’s personal information being compromised, internet users everywhere are demanding an alternative to taking back control over what’s already theirs in the first place – their own digital data and content. Now, more than ever users need a trusted, secure and truly decentralized option. 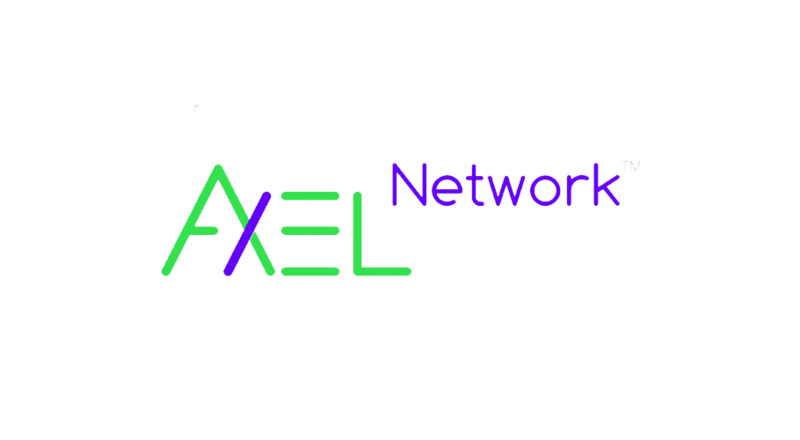 AXEL.Network is built on a strong foundation of established open-source and proprietary distributed technologies, including Interplanetary File Sharing system (IPFS), a new internet protocol; Distributed SQL Database; and a Blockchain based on Proof-of-Stake (PoS) Masternode technology. 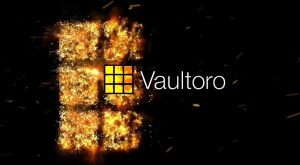 It aims to deliver ultimate data custody to users by providing a platform which secures distributed data at all points to provide individuals, professionals and enterprise users alike with effective tools to better protect themselves. AXEL is the first established company to adopt Masternode technology throughout its entire infrastructure. The network goes live today, and is part of a more comprehensive rollout that will complement the company’s current ecosystem with additional launches of distributed applications and technology in the coming year. Already used by millions of people across the globe, AXEL is dedicated to ensuring its platform continues to offer a seamless and dynamic user experience with all planned upcoming introductions and new features. The team will work to integrate AXEL.Network and AXEL Token into AXEL’s core applications, including Virtual Drive, TackAPP and LetMeSee, and will keep users informed and up to date as the platform evolves. The AXEL Token will utilize a proprietary process named SOAP, enabling users to Secure, Organize, Authenticate and Protect all distributed data to ensure data privacy and data custody at all points. 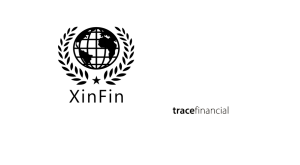 AXEL has scheduled the change from the existingERC20 token to the AXEL token on the new AXEL Blockchain for mid-2019. The AXEL Exchange demo is also now available to illustrate how future users will be empowered to monetize their content, such as videos, music, pictures, documents, games, programs – whatever one wishes to buy or sell directly to their peers in a fully decentralized, transparent and secure environment. 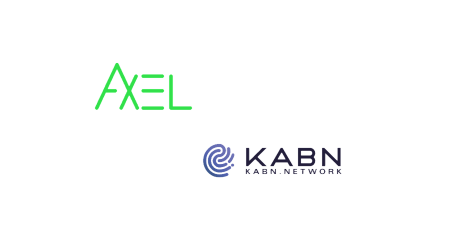 The AXEL.Network will feature a content distribution network secured by Masternodes and powered by distributed technology. It utilizes the InterPlanetary File System (IPFS) as a generalized data storage facility, which offers a faster, safer, more transparent web experience. 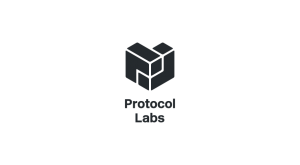 The network provides Distributed Database (DDB) services providing increased transparency, reliability, and expansion capabilities, based on a standard SQL interface, which allows easy migration from popular databases such as MySQL and Postgres. The AXEL.Network Masternode PoS Blockchain immutably links user data to the network whether it is stored on IPFS, DDB or other distributed technologies. Starting in March 2019, the first application in the company’s rollout will be the AXEL IPFS Pinning Facility, which allows users to move content such as text, pictures, and videos to IPFS for distribution within websites and/or social media channels. The AXEL IPFS Pinning Facility provides a comprehensive set of tools, unavailable elsewhere, to manage and distribute data using IPFS.